* These are all available to use by appointment only and may sometimes be needed to be booked well in advance. 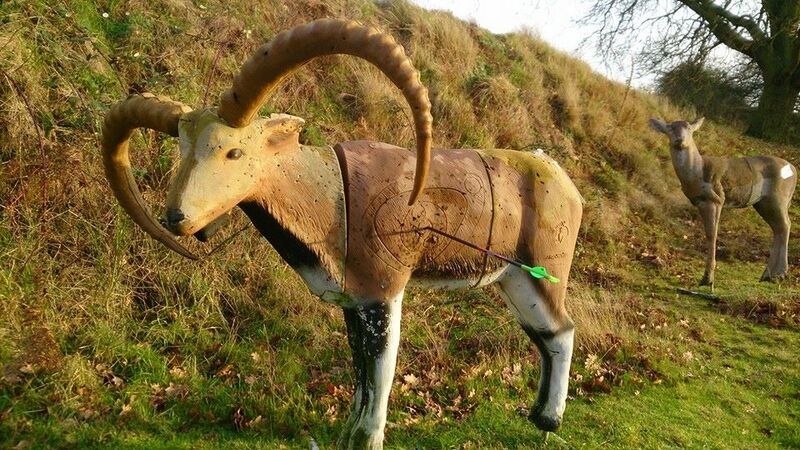 The Archery Company Headquarters near Sandy, Bedfordshire offers 3 types of Archery range. 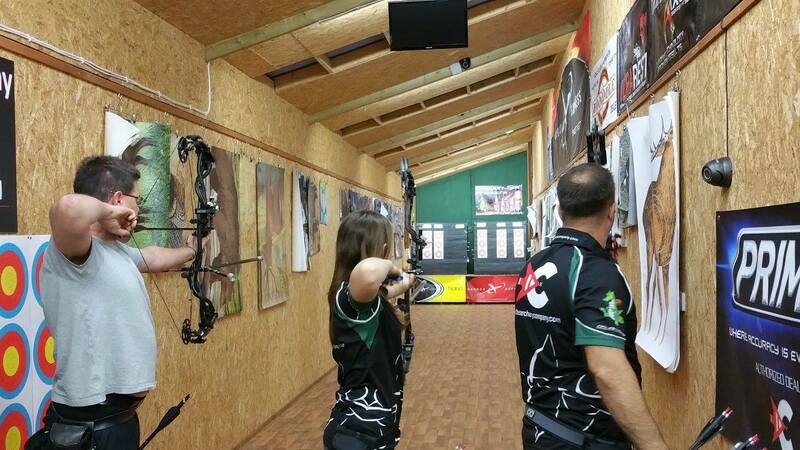 We have a recently built a 20 meter indoor range, which can accommodate up to three archers in a detail. 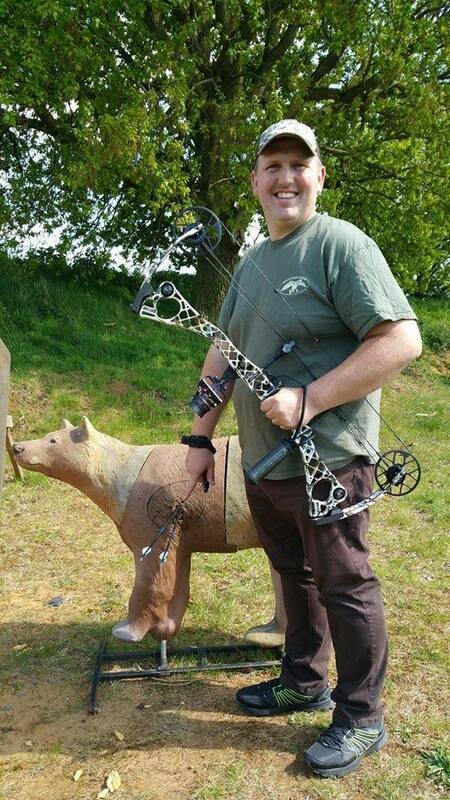 We also have a permanent 20 target 3D Course which is regularly changed to keep things exciting. Also on the outdoor range, we have a 20 meter flat practice area near to the showroom / workshops and on the top field you can shoot up to 60 meters on the flat. 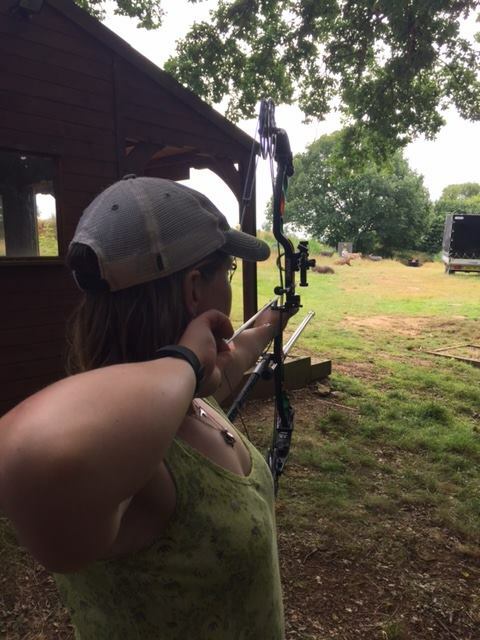 ** To use any of our ranges, you must have your own equipment and for insurance reasons be a member of an Archery Association. ** If you find that you need works or services carried out on your equipment whilst using one of the range facilities. We cannot guarantee a same say appointment for you. All work will have to be pre-booked with a member of staff.